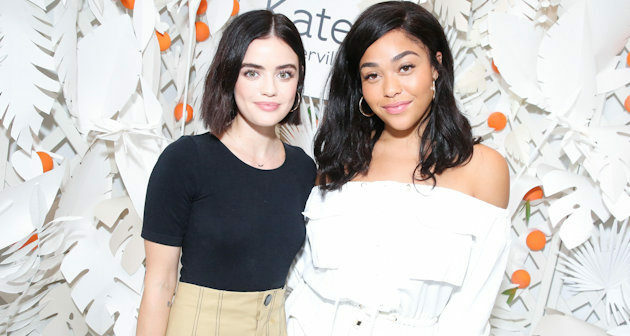 Lucy Hale, Jordyn Woods, Shanina Shaik, Charlotte McKinney, Kelly Osbourne, and more celebrated the Kate Somerville, renowned skin health experts, launch of the new +Retinol Vita C Power serum last month at the Kate Somerville Melrose Place Clinic in Los Angeles. 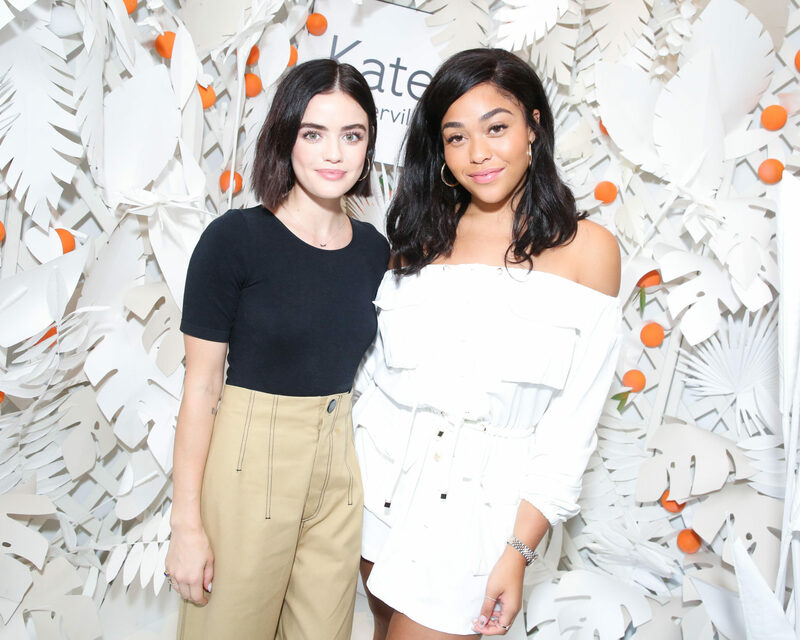 Guests enjoyed citrus inspired cocktails by Casamigos Tequila along with wine from Fleurs de Prairie and beat the heat by cooling down with Ruby Rockets popsicles, GT’s Organic & Raw Kombucha, and Suja Juice. 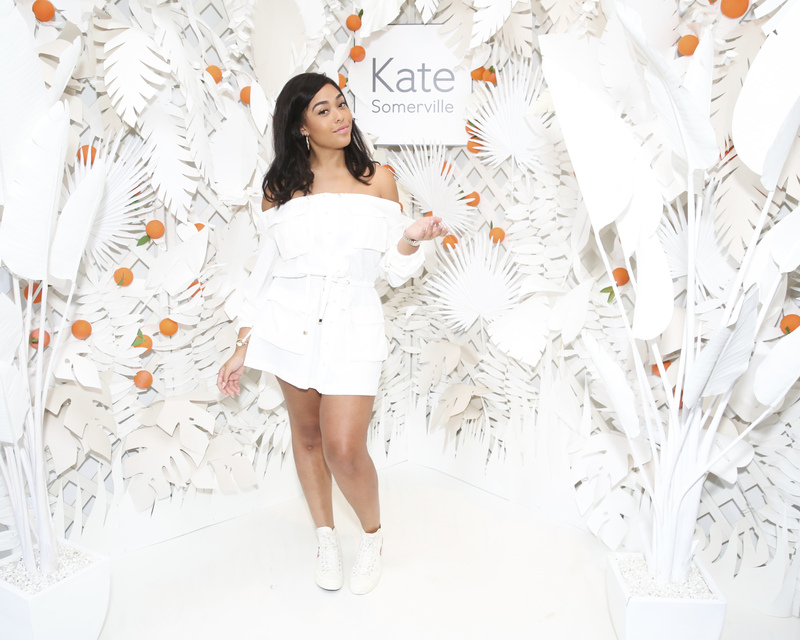 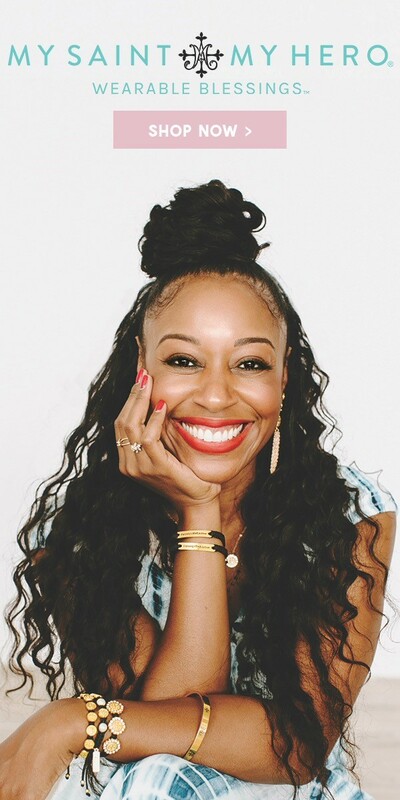 The latter portion of the day was open to the consumer public, where the first 50 people to arrive were given gift bags of over $300 in Kate Somerville skincare products. 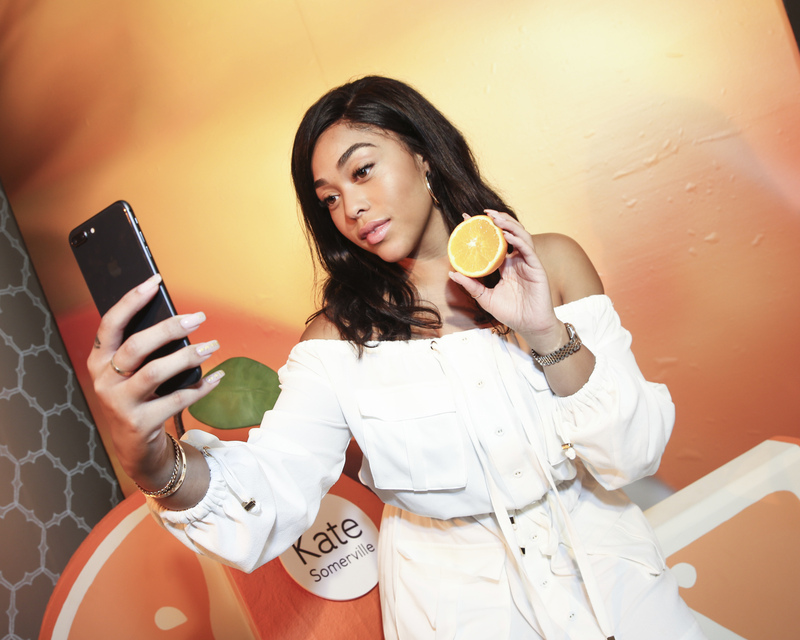 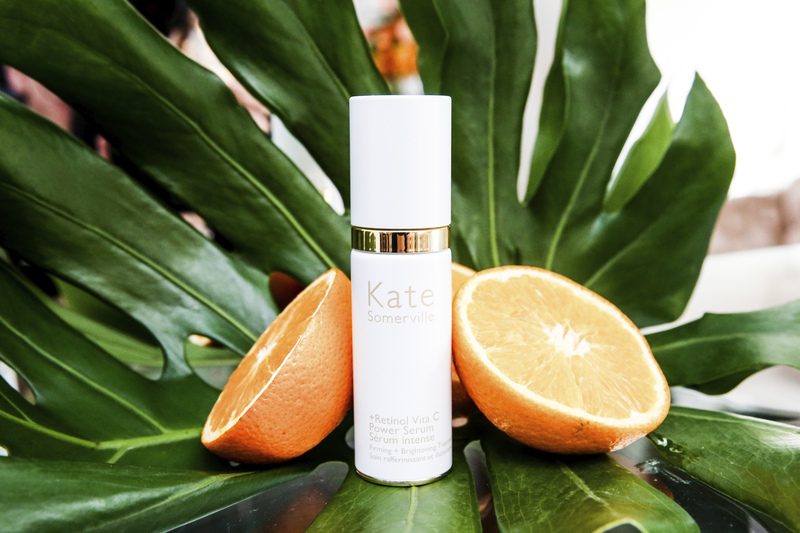 Those in attendance enjoyed the beautifully curated instagramable world of the Kate Somerville Clinic, which captivatingly showcased the launch of the new power duo Retinol Vitamin C product.